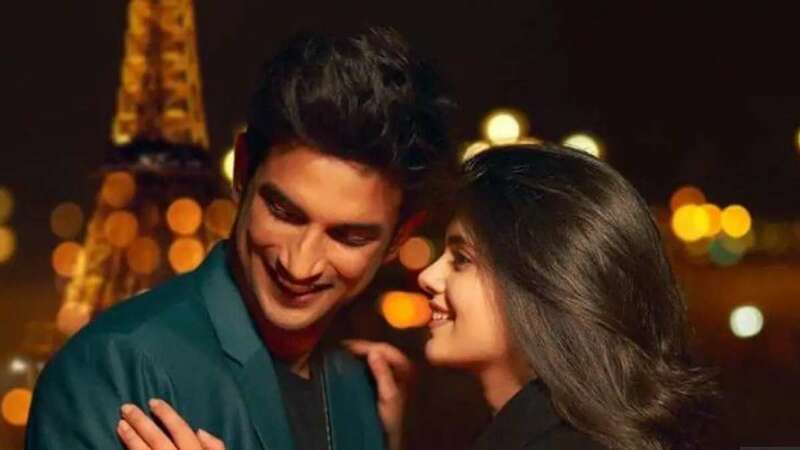 New Delhi : Sushant Singh Rajput's upcoming movie Kizie Aur Manny, a Hindi adaptation of Faults in our stars, has been renamed to Dil Bechara. The actor announced the new name with first look poster of the movie. The upcoming drama has been directed by Mukesh Chhabra. Going by the report, actor Saif Ali Khan has also joined the cast of the movie. Chhabra is a casting director and is making his directorial debut with the film. He was named in the #MeToo movement with two anonymous women accusing him of sexual harassment in a Mid-Day report.